Rocket Lab has announced a 10 day test period beginning May 21st for their Electron Rocket. If the test goes to plan space could become far more accessible with cheaper flights and shorter wait times. 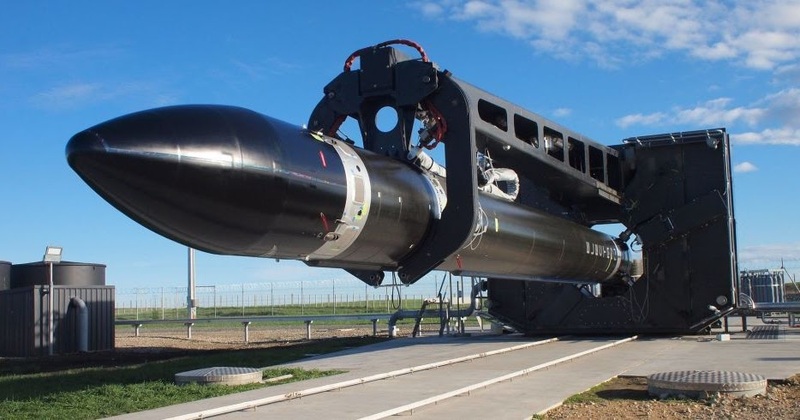 On May 21st, a ten-day test launch window will open for aerospace pioneers Rocket Lab, who aim to capitalize on the small satellite revolution by developing a smaller rocket at a far lower price. And, it costs SpaceX $62 million (unless they reuse a rocket) to leave Earth’s orbit, Rocket Lab hopes to accomplish something similar at a mere $4.9 million per flight. They also plan to make flights more regular — the current wait time is around 2 years. The company is able to cut so much of the cost because they are using a much smaller rocket — 16.7 meters (55 feet) long — to correspond with the decreasing size of satellites. It is only meant to lift loads between about 150-227 kg (330-500 lbs), which is minuscule compared to its predecessors, which were as tall as 61 meters (200 ft) and designed to transport thousands of pounds of space gear. Should We Try to Colonize Other Worlds or Stay and Fix Earth?